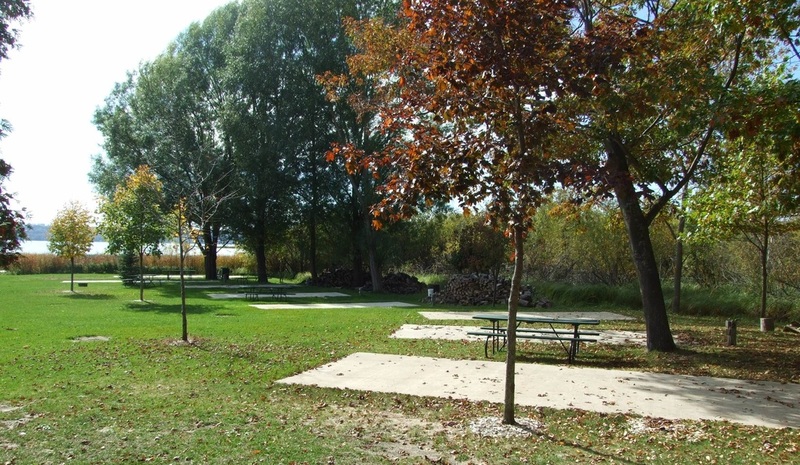 Little Eden has eight RV sites which overlook Portage Lake. Sites feature water, sewer, and 30 and 50 amp electric plugs. Picnic tables, fire rings and firewood provided. The bathhouse is a short walk from the sites.